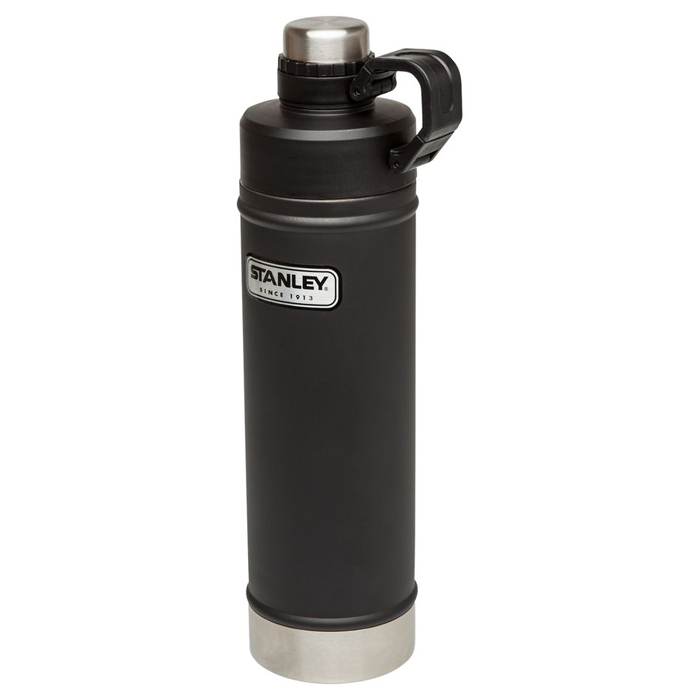 Stanley turns their heat-seeking legacy into a useful 25oz. container that accounts for the realities of travel. 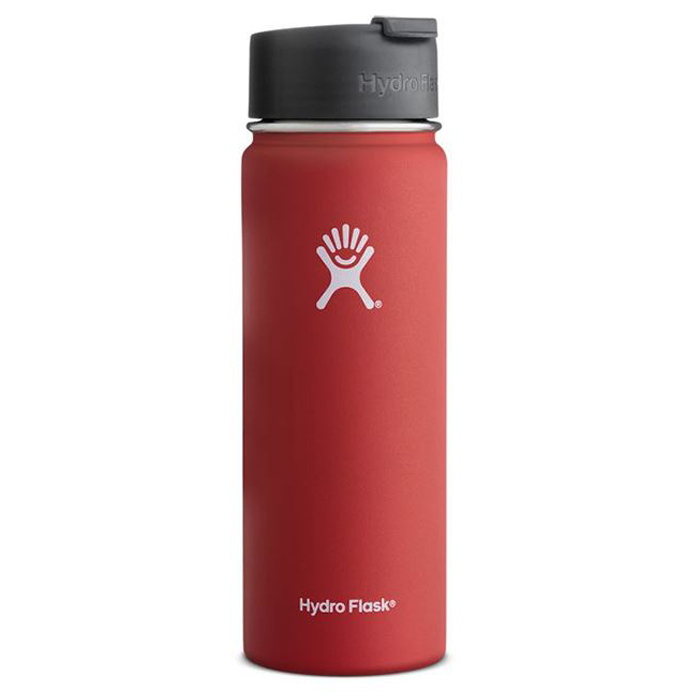 The capacity is ideal for serious coffee and tea consumption without cumbersome exterior dimensions that limit use (as in, it fits into most vehicle holders and pack sleeves). Insulation goes to work in a leak-proof container rated for 20 hours hot along with 100 hours cold. Appearance-wise, there’s no stopping Stanley from credibility crafted for decades of hard use. And on the value side, this fits the practical purchaser who wants to put their energy into life rather than rethinking their coffee stowage every few months. 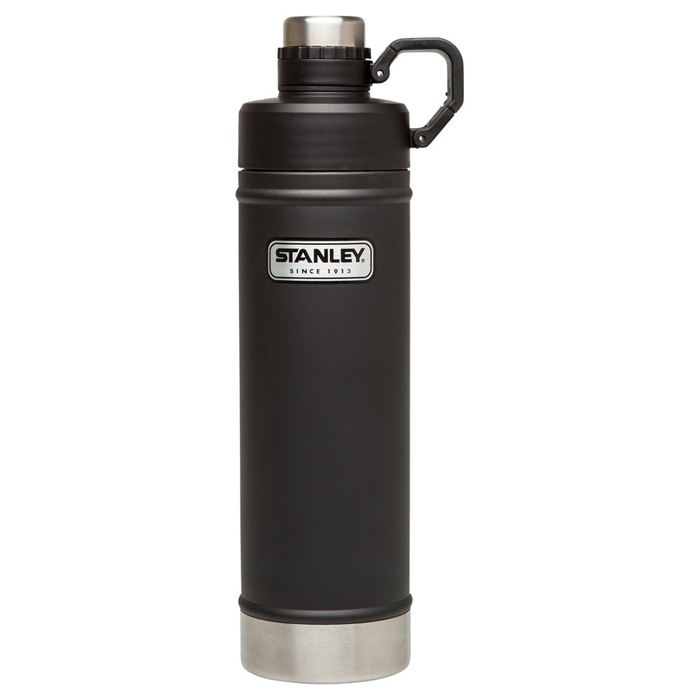 Stanley turns their heat-seeking legacy into a useful 25oz. container that accounts for the realities of travel.